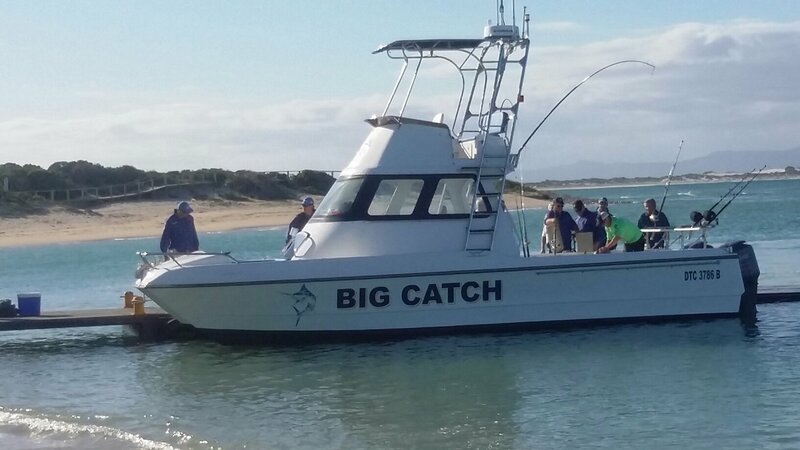 Two Oceans Marlin Competition taking place in Struisbaai from 15-21 Feb2015! 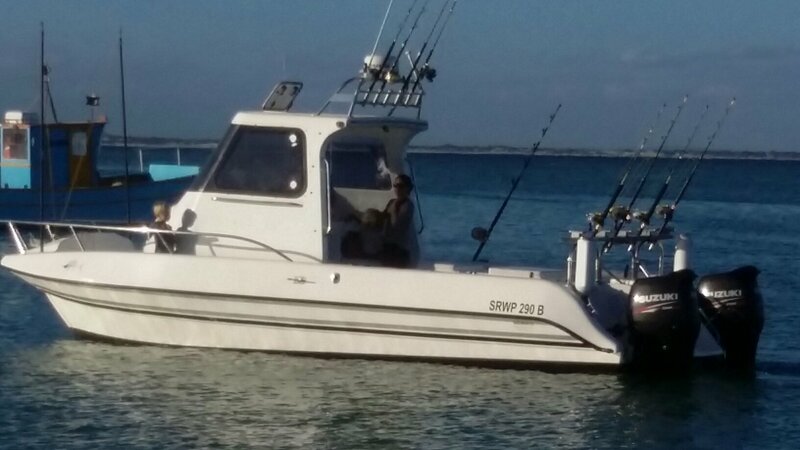 Go and have a look at the Struisbaai harbour!! Friday 20/02/2015 - Black Marlin was caught 150Kg! Each year, Southern Right Whales make their way to South Africa’s southern coastline. De Hoop invites you to take to the saddle in 2019! If you’re planning a road trip to De Hoop, why not add a luxury river cruise in Stanford to your itinerary? We hope you’re having a gorgeous Spring! Here’s to warmer, longer days with more time to squeeze in the best of De Hoop. 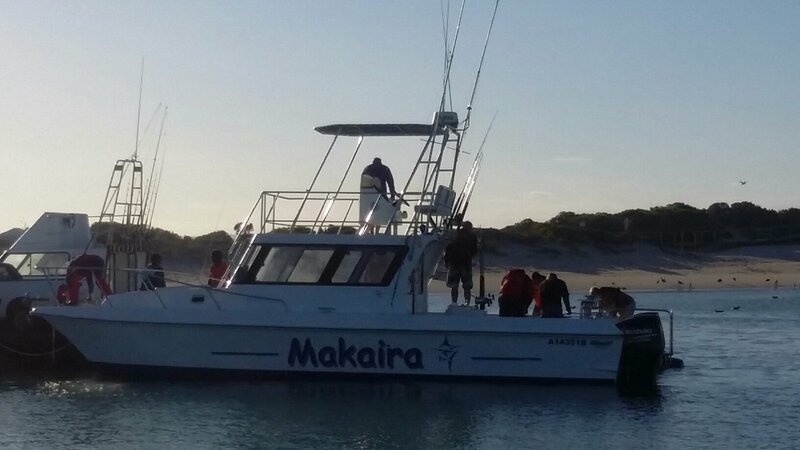 Record for whale sightings at De Hoop! “Unbelievable whale sightings at De Hoop this year… over 1 116 whales spotted on just part of the De Hoop coastline..."